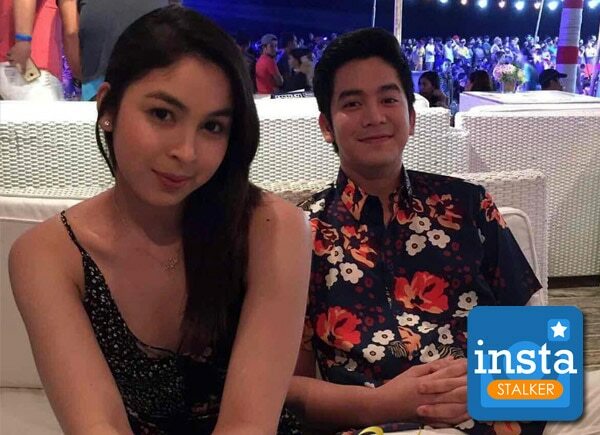 Joshua Garcia and his onscreen partner Julia Barretto flew to Boracay to watch the outdoor screening of Vince & Kath & James with their fans. Aside from this, the two were spotted by their fans having some sweet moments. Joshua simply captioned their getaway as “memories to treasure” on Instagram. anu natunaw nba kyo sa isat isa hirap mag isip ng caption nyo dlawa iba eh grabe ung impak nyo sken nka kilig tipong magka hawak lng kyo ng kamay at yakap shet @garciajoshuae @juliabarretto #joshlia? ?